National Champion Terps Visit White House- Women’s Lax.. This is from the UM Terps web site !President Obama greets the Terrapins Woman\'s Lacrosse team ! 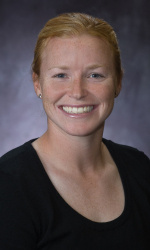 Katie Woods Named Lacrosse Coach At UConn ….